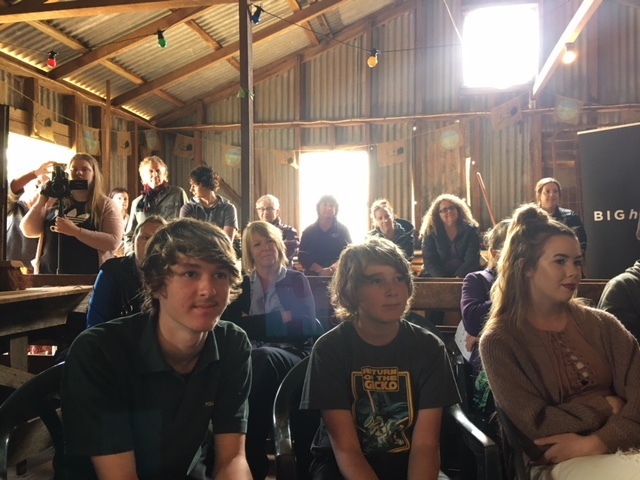 » Tassie Project O Graduation to 20+20! Latest NewsTassie Project O Graduation to 20+20! In November of 2016 we made a symbolic step towards our journey to being change makers in our community. We graduated from Project O! And now we’re ready to be a part of the 20+20 program, to skill up and take the important first steps towards thinking about our careers. 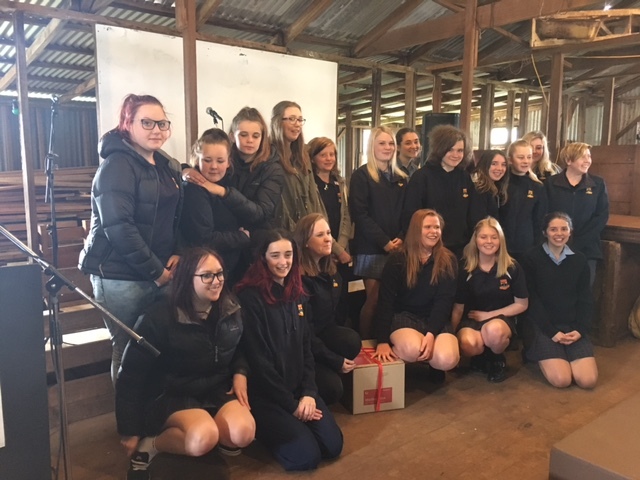 In the pristine surrounds of the Table Cape Tulip Farm sheep shearing shed, we shared our new website, performed, spoke, and handed over our aprons to the new Project O kids on the block in Cooma, NSW. 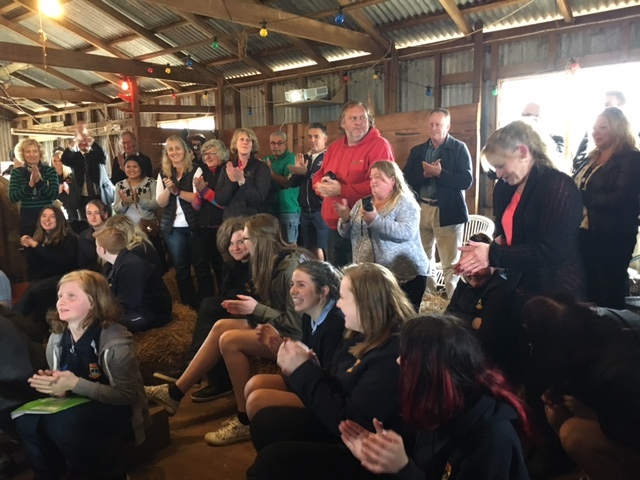 It was great to see so many community members come along to acknowledge our journey and show their support for all that we’ve done. In Project O, we stepped up. Now that we know who we are, we want to explore what we can do.